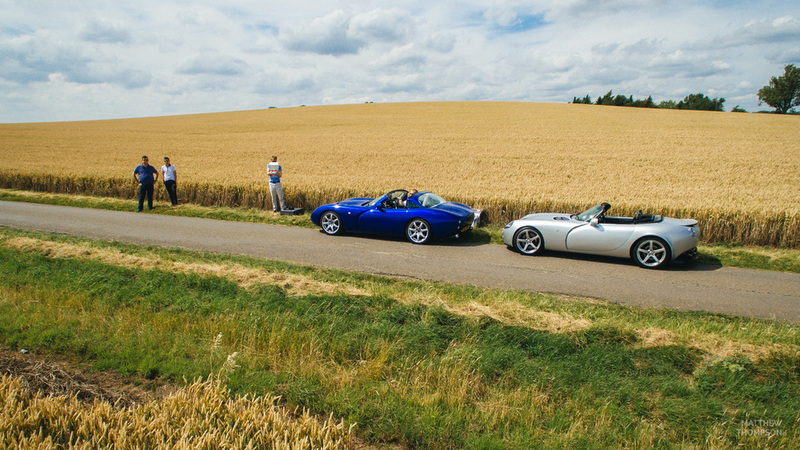 Last summer, I had the pleasure of joining two beautiful, custom TVRs on a drive through the Northamptonshire countryside. 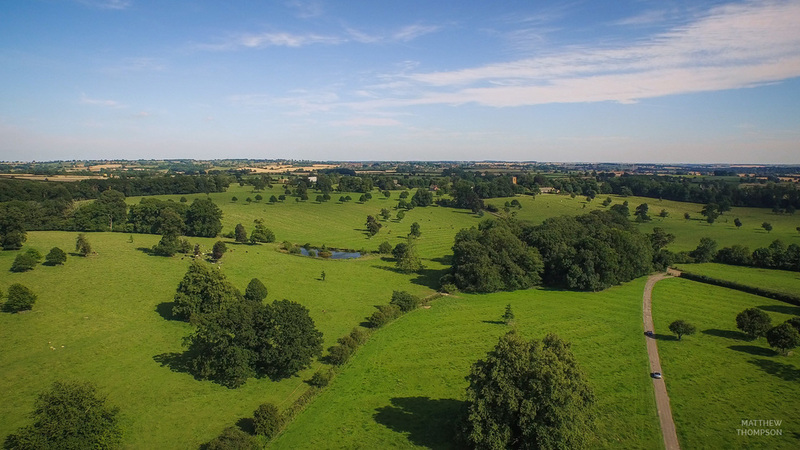 I had only received my Inspire 1 drone a few weeks beforehand, and this was its first major test. Just how well could it hold up against two magnificent sports cars on the open road? 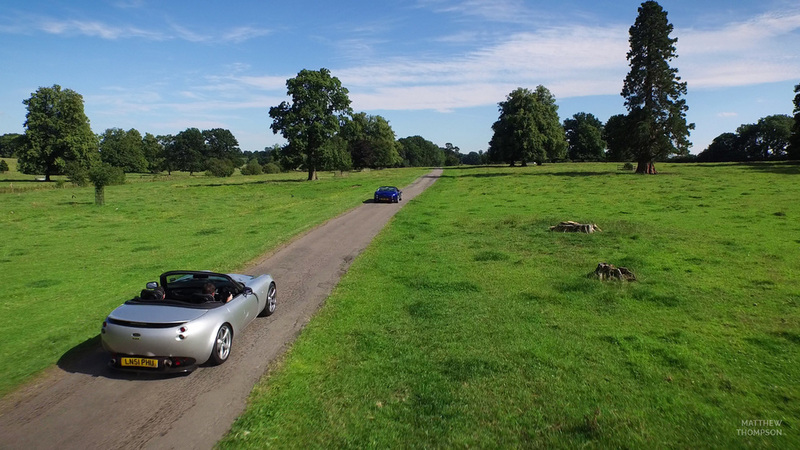 I only really needed 30 mph to show the power of the vehicles, and the power of an Inspire 1 in capturing quality video at speed. It's a magical combination. Captured on DJI Inspire 1, and Nikon D750. 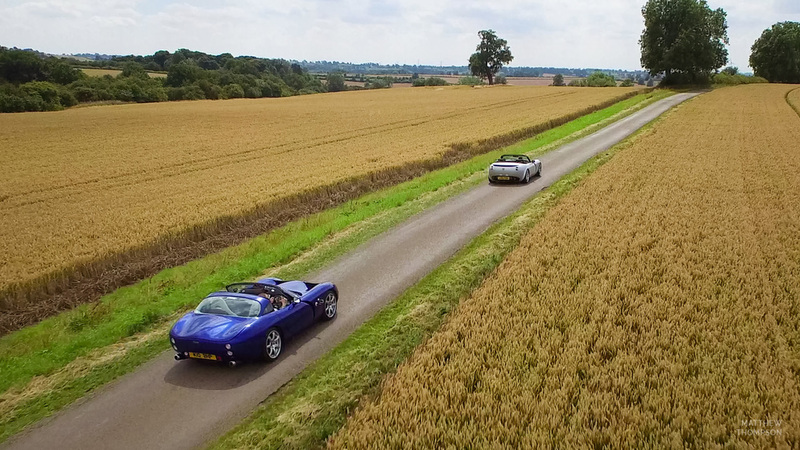 If you're interested in having your own vehicle(s) captured in an exciting film/album, please get in touch!